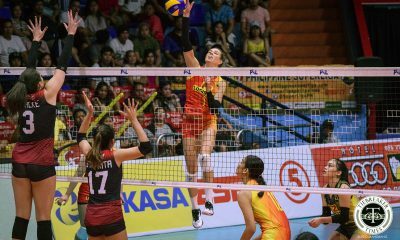 Still barely facing any resistance, the Petron Blaze Spikers breezed to their 12th consecutive victory after sweeping the erstwhile-streaking Generika-Ayala Lifesavers, 25-23, 25-13, 25-21, in the 2019 Philippine Superliga Grand Prix at the FilOil Flying V Centre. 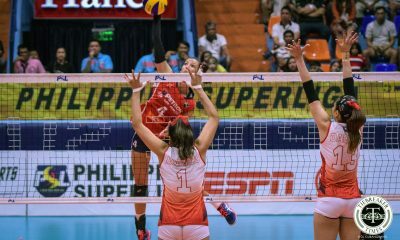 For the first time this conference, a local cracked the top two in scoring for Petron as Mika Reyes tallied 14 points, right behind Stephanie Niemer’s 19-point effort and just ahead of Kath Bell’s 12 markers. 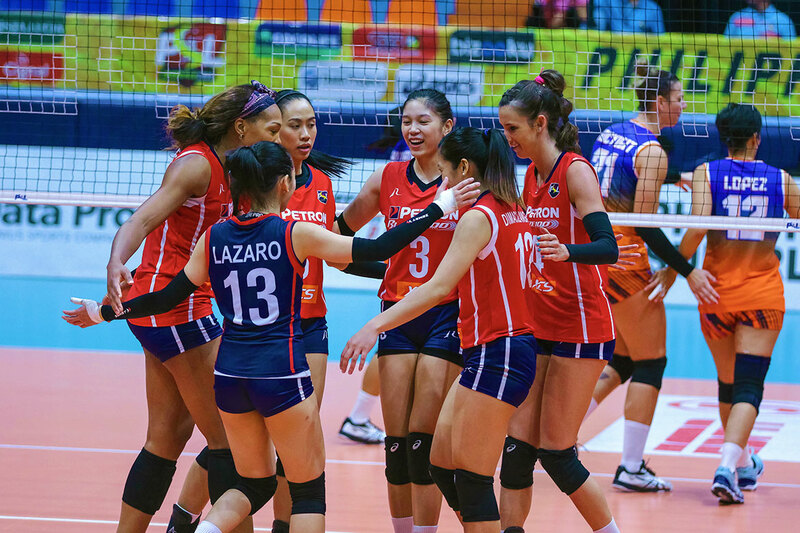 Petron momentarily had problems with passing throughout the match, most notably losing a 17-7 third set lead. 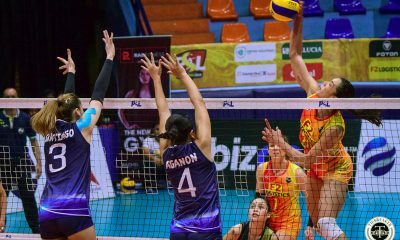 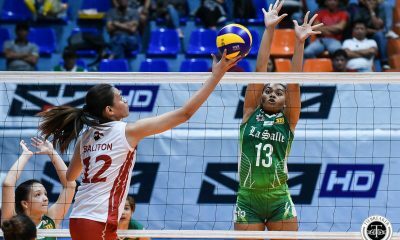 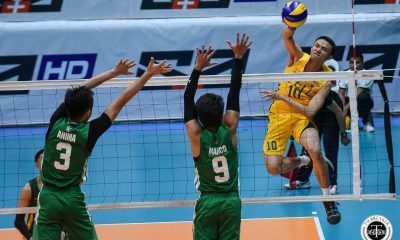 The Lifesavers got as close as one, 21-20, after a Rhea Dimaculangan setting violation. 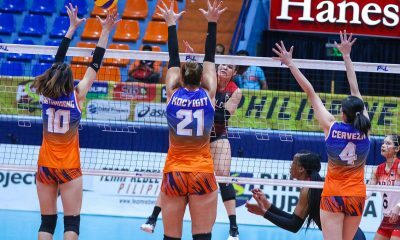 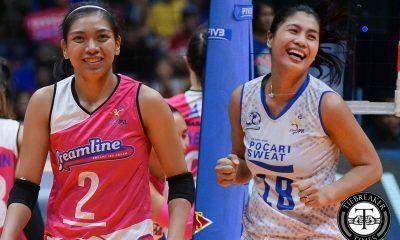 But, Petron overwhelmed Generika-Ayala in the endgame, going to Reyes, Niemer, and Bell for the match’s last points. 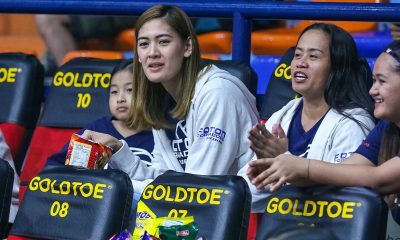 “Maganda din ‘yung game nila. 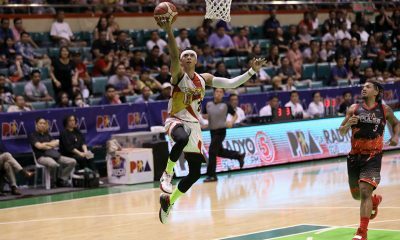 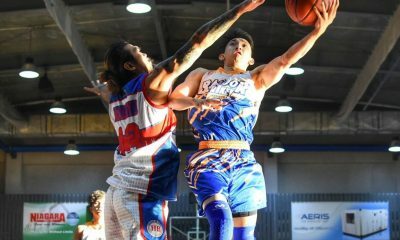 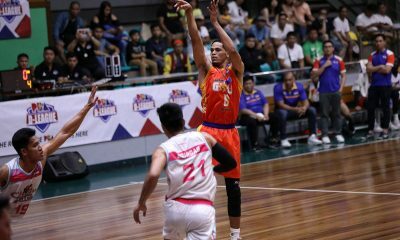 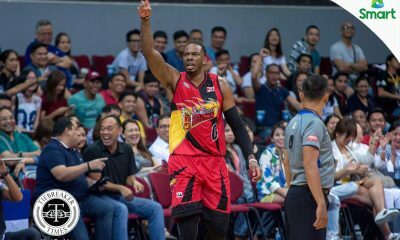 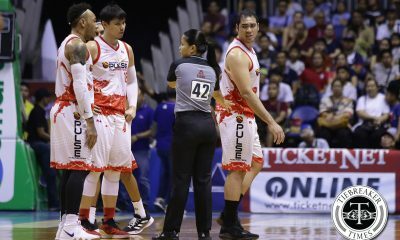 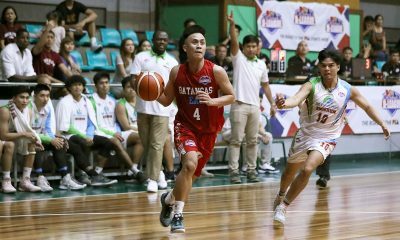 Pinakita nila na determined din sila na talunin kami,” said Petron head coach Shaq Delos Santos of their opponents. 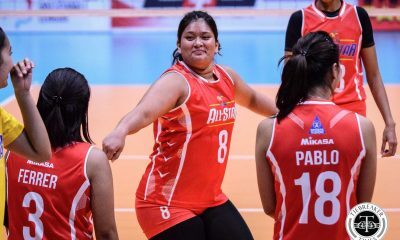 “For us, challenging sa amin kasi hindi maganda ‘yun sa amin and normal kasi na ma-experience ‘yung ganoon. 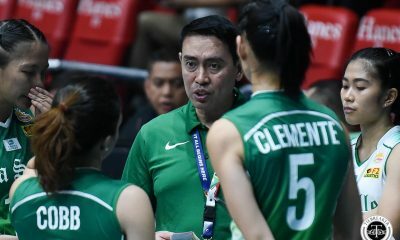 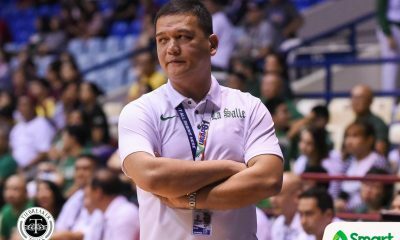 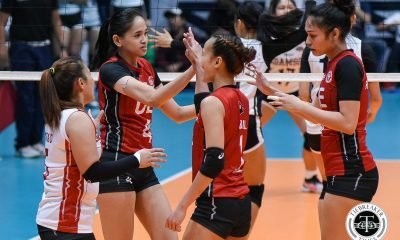 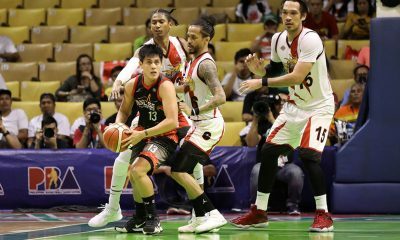 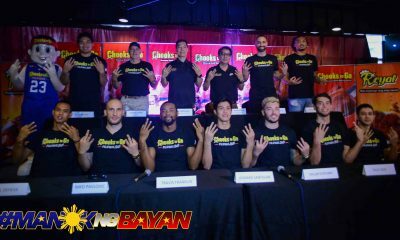 Maganda na pinapakita namin na nakaka-recover kami,” the national team mentor added. 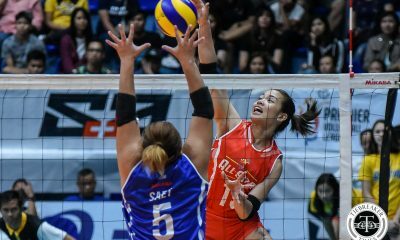 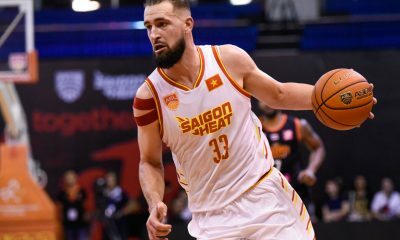 Fiolla Ceballos led the Lifesavers with 11 points while Thai import Som Kuthaisong managed 10. 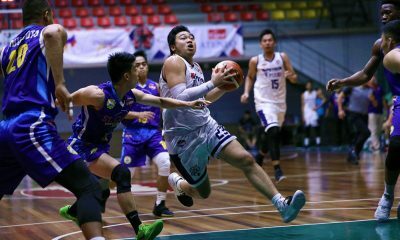 Petron (12-0) can match their record 13-game flawless start with a win on Thursday at the FilOil Flying V Centre against Sta. 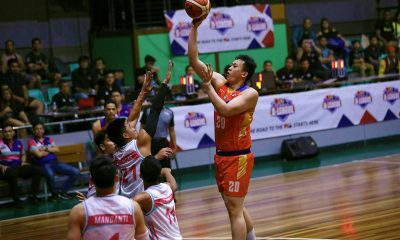 Lucia (2-9). 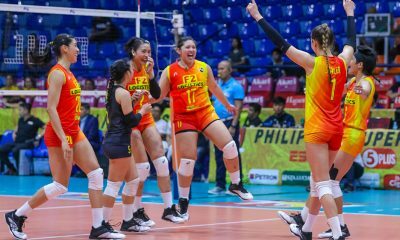 Generika-Ayala (4-8) tries to get back on track against F2 Logistics (8-3) next Tuesday also at the FilOil Flying V Centre.